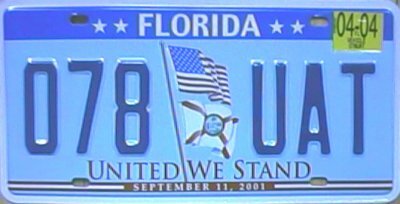 This is a tribute to the men and women who lost their lives when America was attacked on September 11, 2001. 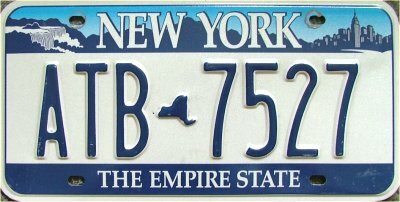 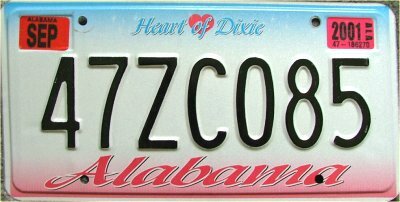 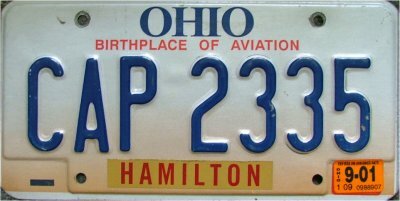 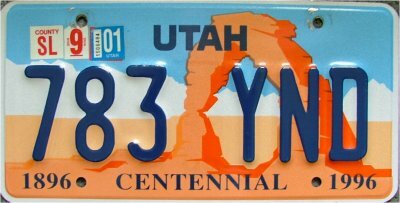 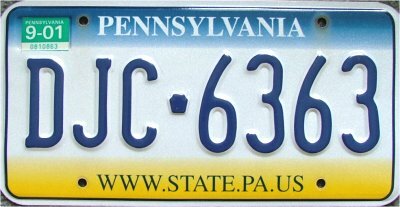 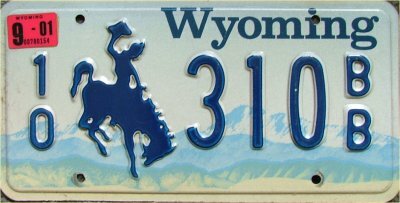 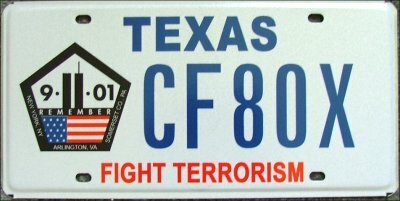 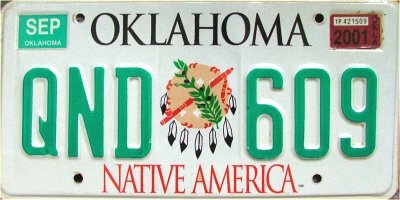 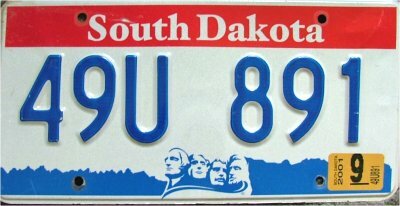 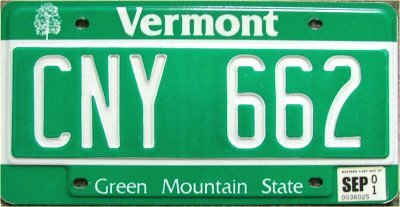 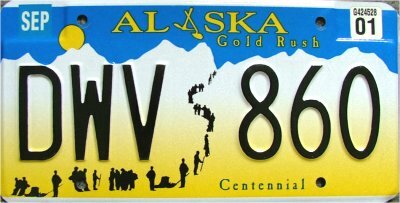 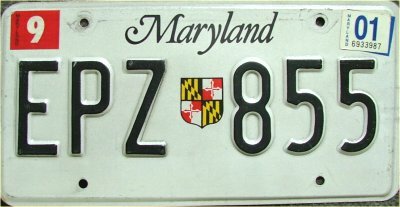 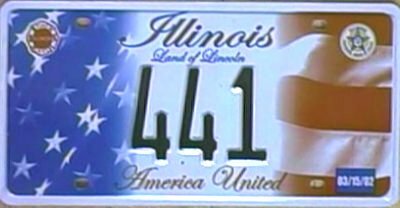 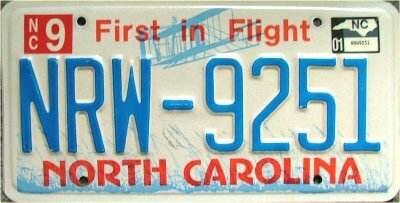 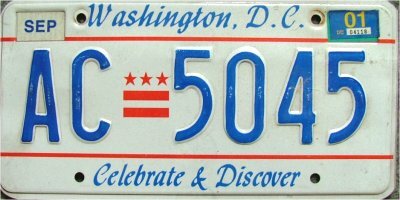 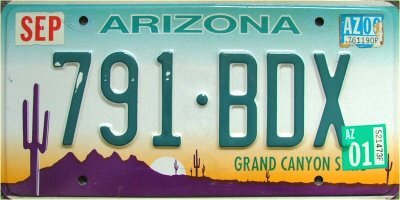 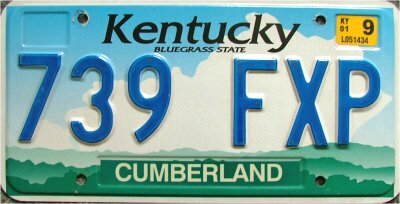 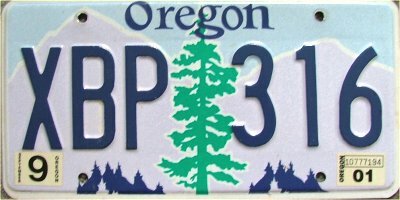 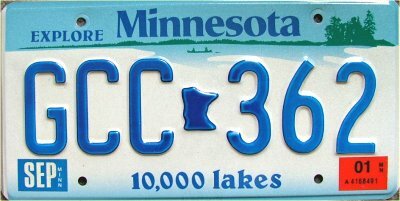 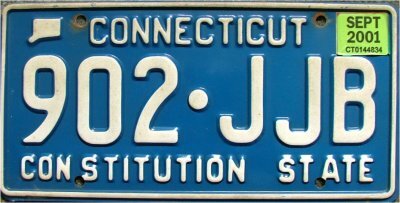 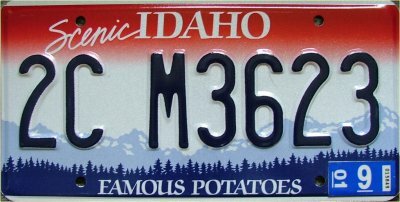 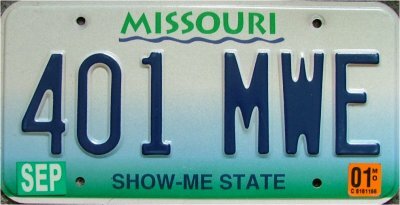 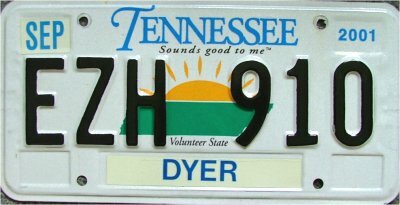 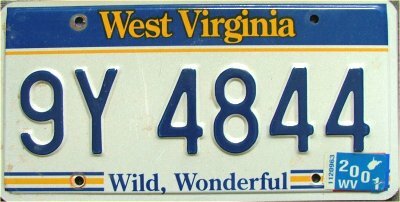 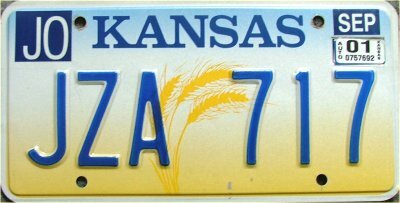 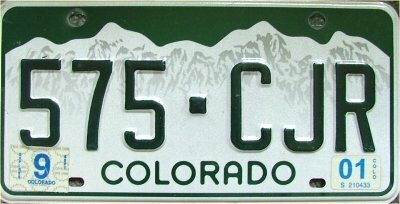 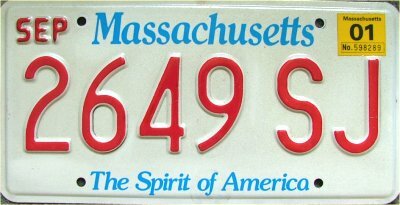 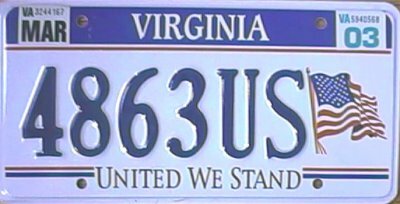 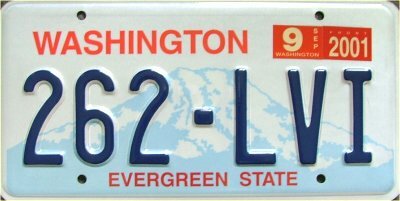 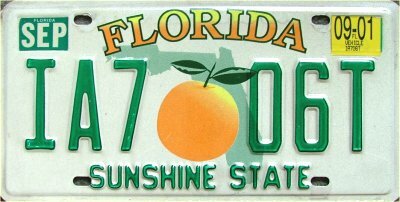 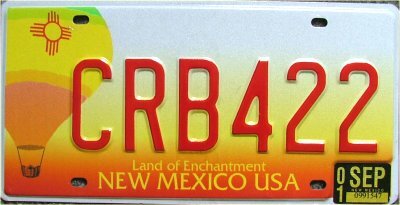 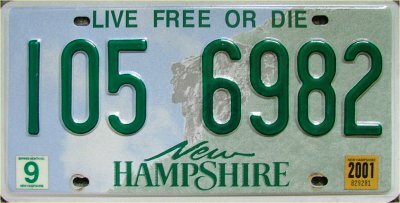 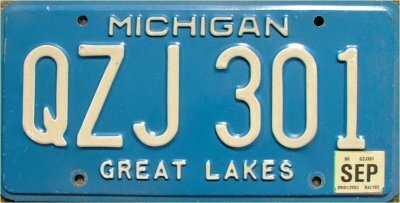 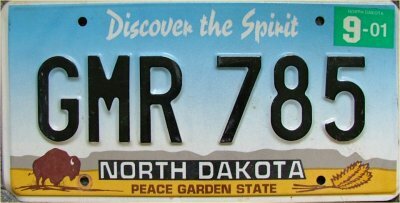 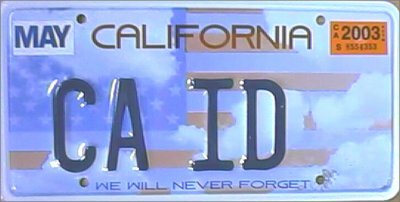 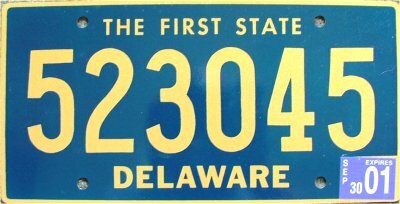 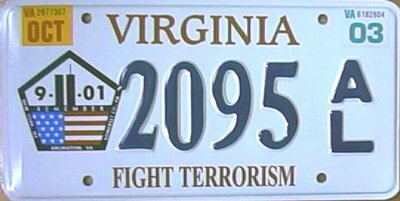 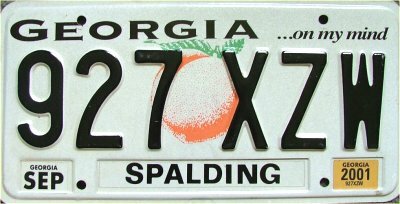 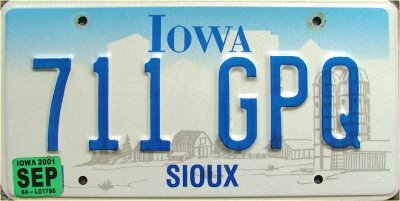 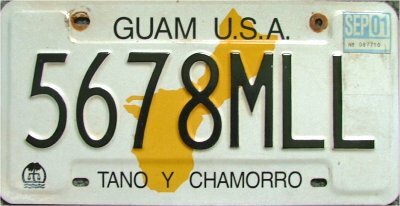 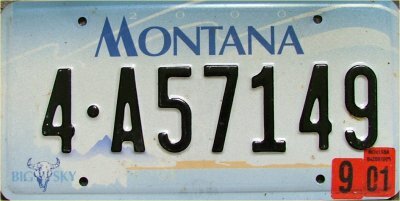 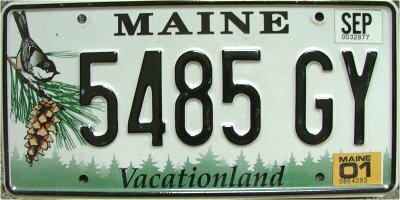 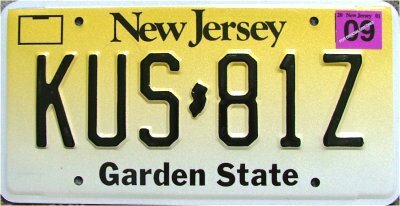 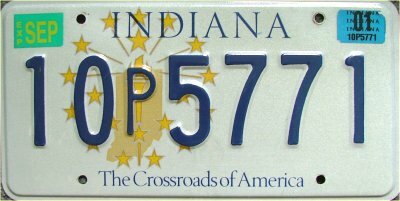 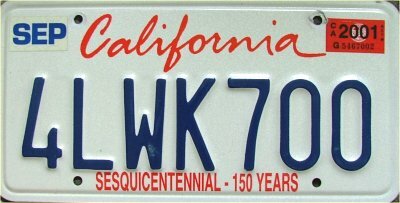 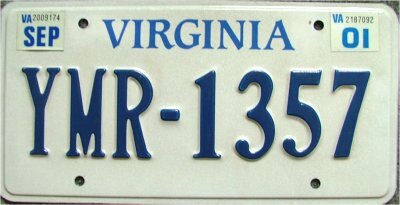 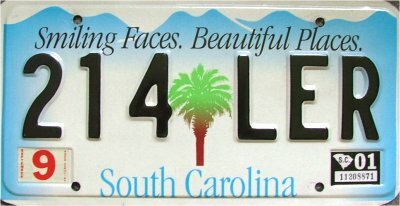 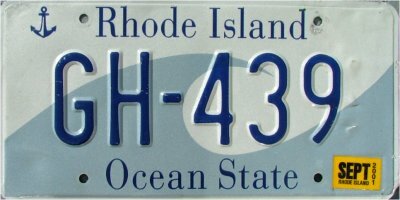 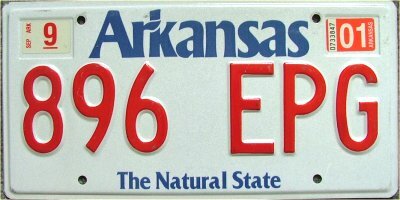 Below is a graphic display of what USA passenger license plates would have looked like in the month of September 2001. 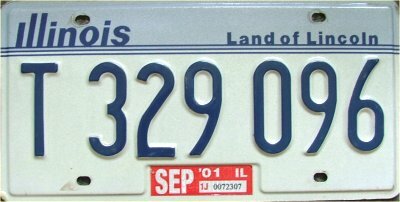 The photos will have proper validation stickers that expired in September 2001 (If applicable). 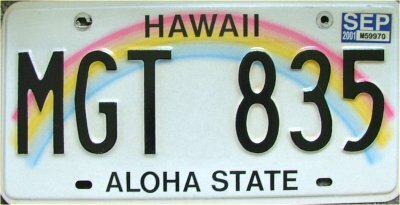 If you are on a slow connection please be patient while photos load.